Click here to enter the old 1998 album. 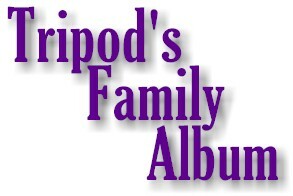 I did a whole new family album for 1999. Click here to enter the new family photo collection.